. - Grand Theft Auto V -- Special Edition (Sony PlayStation 3) - perfect condition!
. 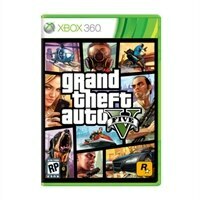 - Grand Theft Auto V Xbox One Disk Only!
. - GTA London Mission Pack Sony PlayStation 1 PS1 game Grand Theft Auto w poster!